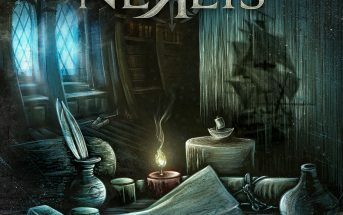 Breaking Bad (music video) by Nereis, an alternative metal band from Trento, Italy. 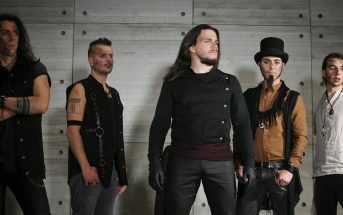 This is the first single from the band’s second full-length album Turning Point which was released worldwide on June 8, 2018. The album was mixed by Mauro Andreolli at das Ende der Dinge. © 2018 Eclipse Records / Nereis. All rights reserved.